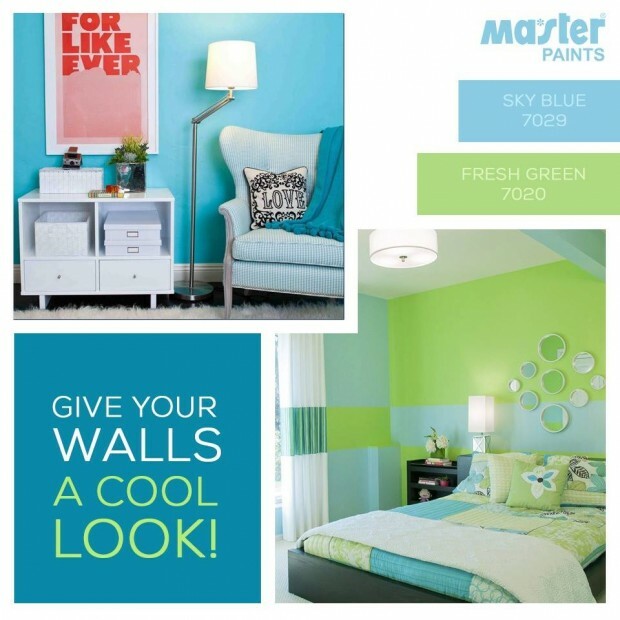 Color can transform you. 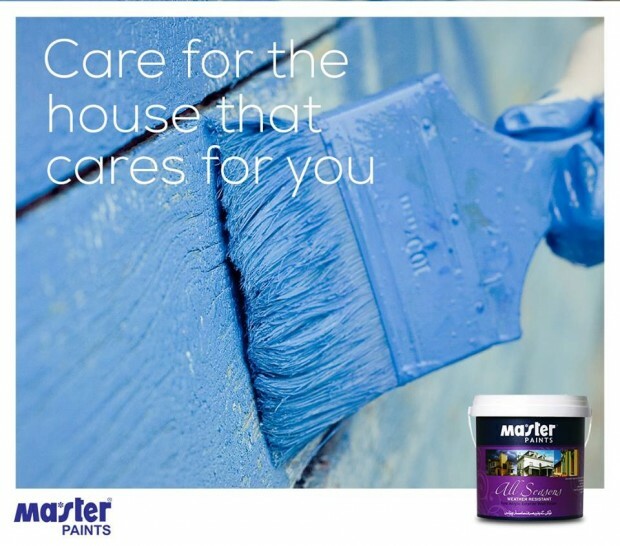 We’ll help you make changes-big or small-from start to finish. 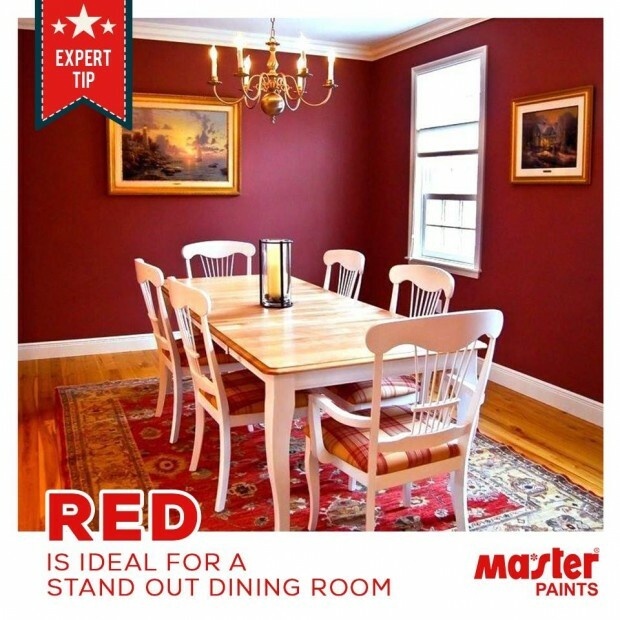 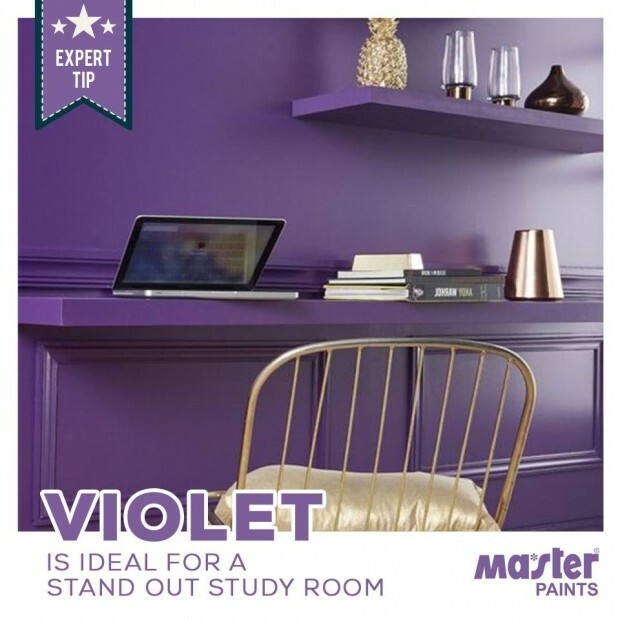 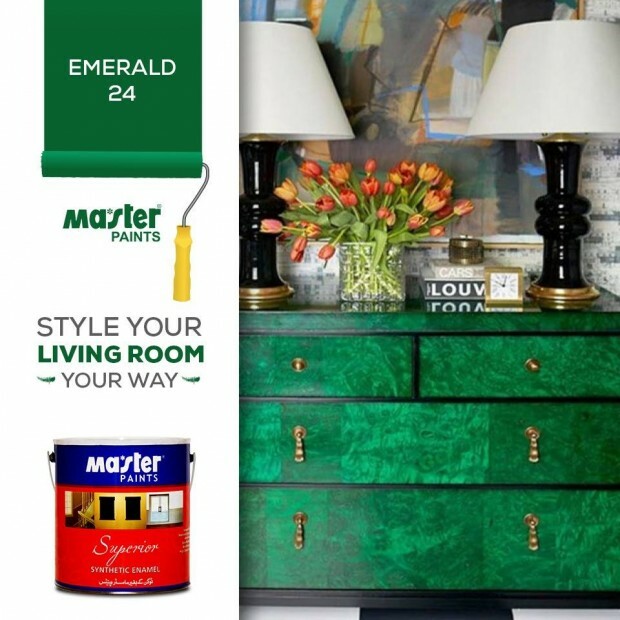 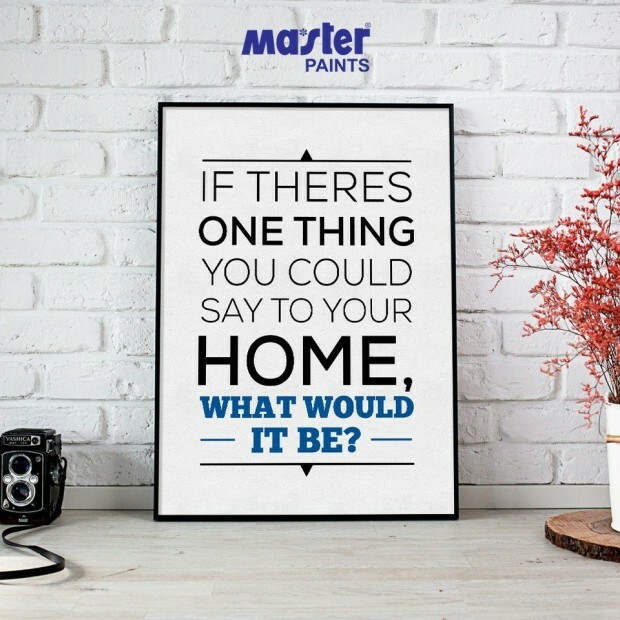 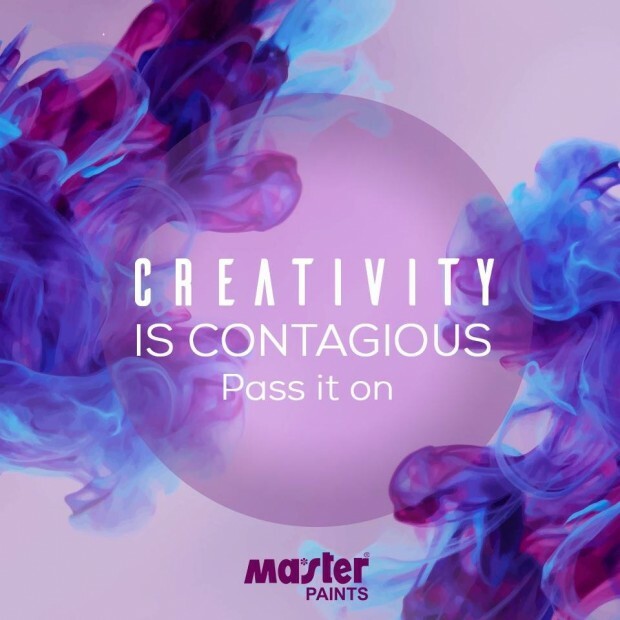 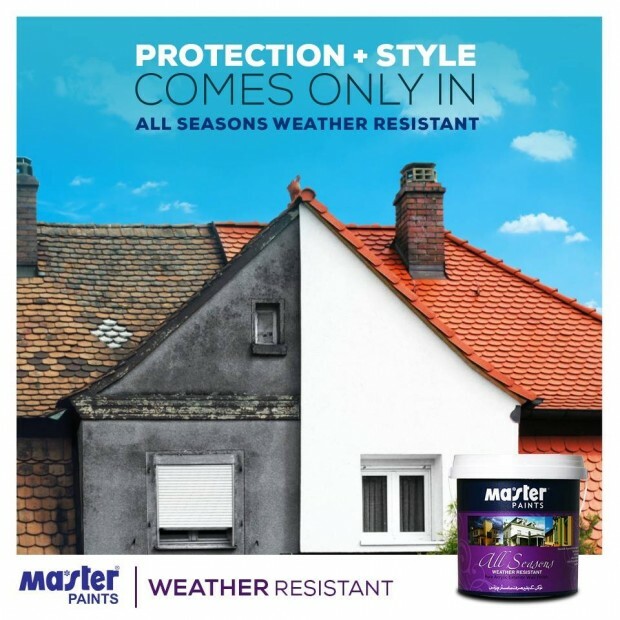 Master Paints Industries (Pvt) Limited is one of Pakistan’s leading Paint Manufacturing organizations. 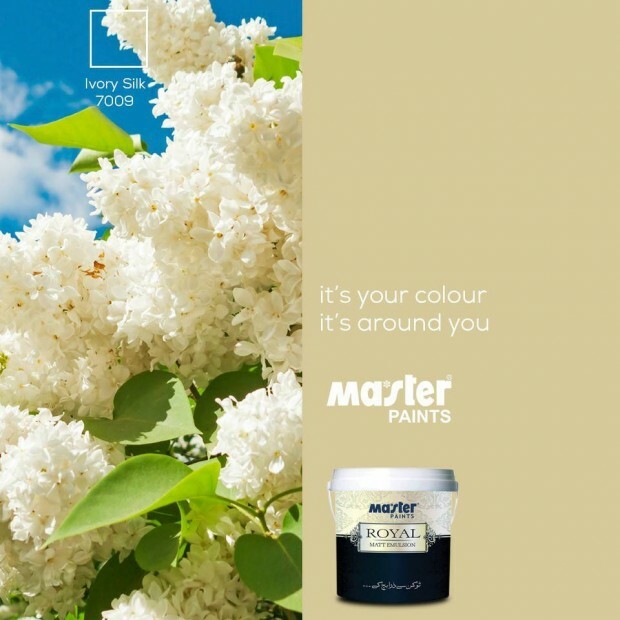 Formed in 1975, the foremost objective of the company was to introduce modern paint technology in Pakistan. 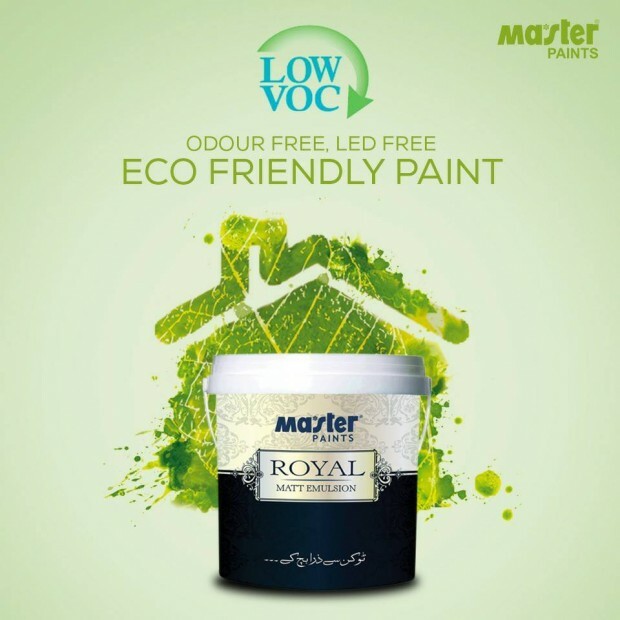 Soon after its existence, it acquired a very sound position by attaining considerable market share and soon became one of the leading decorative paint manufacturing company in Pakistan in terms of quality.